Please be aware that the application process is now closed. The International Relations Office (IRO) is pleased to launch the 2019/20 International Research Funding call. 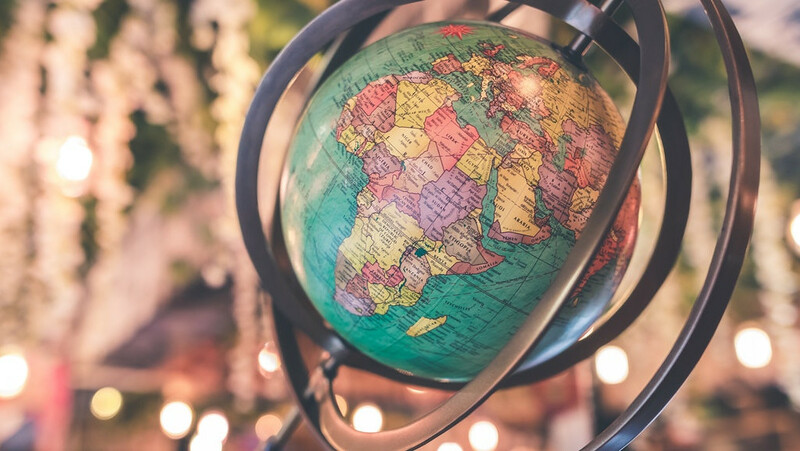 IRO Funding Schemes promote international research collaborations and researcher mobility, support the internationalisation of doctoral training, and strengthen our global partnerships. Reflecting our University’s commitment to building world-leading research networks, this call strongly supports projects that add value to existing collaborations, with a view towards developing complementary strengths and shared values, and opening opportunities to scale research and lead responses to global challenges. The International Research Funding Schemes further recognise the importance of individual research links and continue to provide support for developing collaborative research at a smaller scale. A particular focus for the current call will be on Europe and we encourage applications for projects that develop our European partnerships and contribute to strong institutional networks for research, training and mobility. Building sustainable international partnerships requires investment in multiple layers of exchange and collaboration, including networks that promote innovation and best practice in professional services and management. A new funding strand in this call therefore invites applications from professional services staff to develop links with colleagues in Europe or at global partner institutions. Decisions on awards will be made by a selection panel chaired by the Pro-Vice-Chancellor (International and Doctoral) and comprising of the Pro-Vice-Chancellor (Research), the Academic Director of International Partnerships, and the Academic Director of the Doctoral College. Information about successful 2018/2019 International Funding Scheme projects can be found here. This call is the first of two calls for the 2019 - 2020 funding period. The next call will open in April 2019. The International Relations Office offers drop-in advice sessions for interested applicants. Other times may be arranged individually with the IRO. Please contact the International Relations Office for more information. Applications must be submitted by Friday 1 March 2019. The HoD or Line Manager will forward the application to the Dean or Director/Director of Administration (or equivalent) for further comments. Completed and signed application forms should be submitted directly by the Dean or Director to the International Relations Office no later than Friday 15 March 2019. Results will be announced in the week of 1 April 2019. Successful projects will be eligible to receive funding between May 2019 and April 2020. Applicants for Strands 1, 2 and 4 must be Academic staff from the Education and Research job family no later than Thursday 28 February 2019 at the University of Bath, with a contract of employment for the full duration of the proposed project. For Strand 3, eligible applicants must be students registered for doctoral studies at the University of Bath (for outgoing visits) or at an international university (for incoming visits). In exceptional cases, Master’s students may apply. Applicants for Strand 5 must be from the Management, Specialist and Administration job family no later than Thursday 28 February 2019 at the University of Bath, with a contract of employment for the full duration of the proposed project.